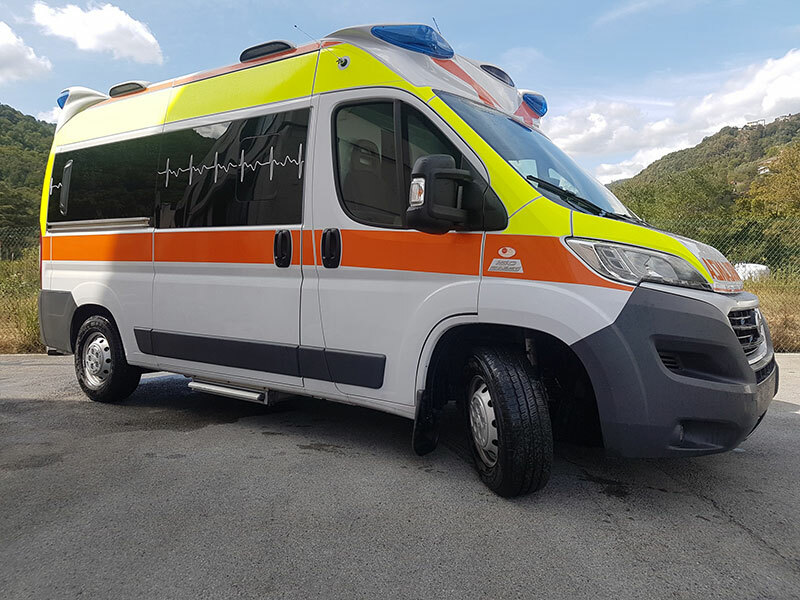 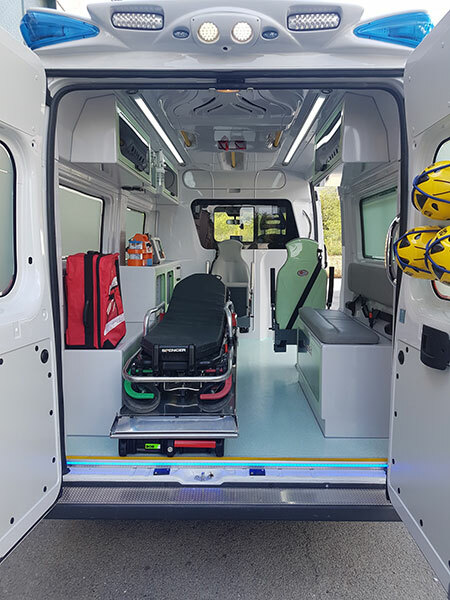 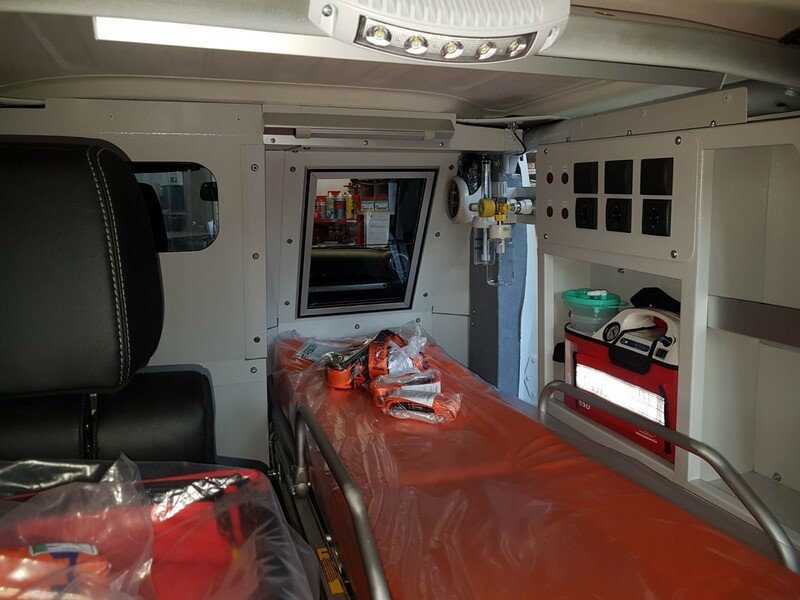 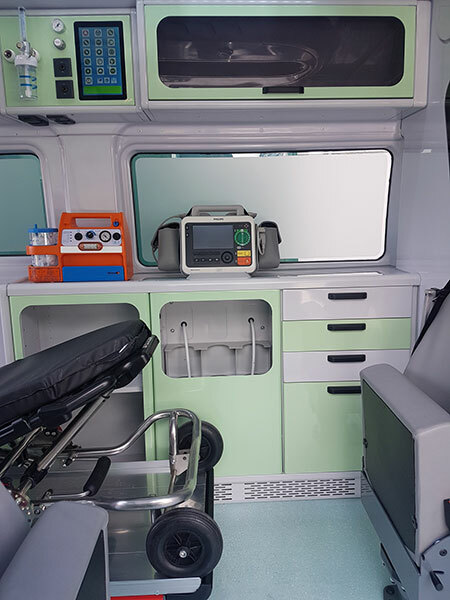 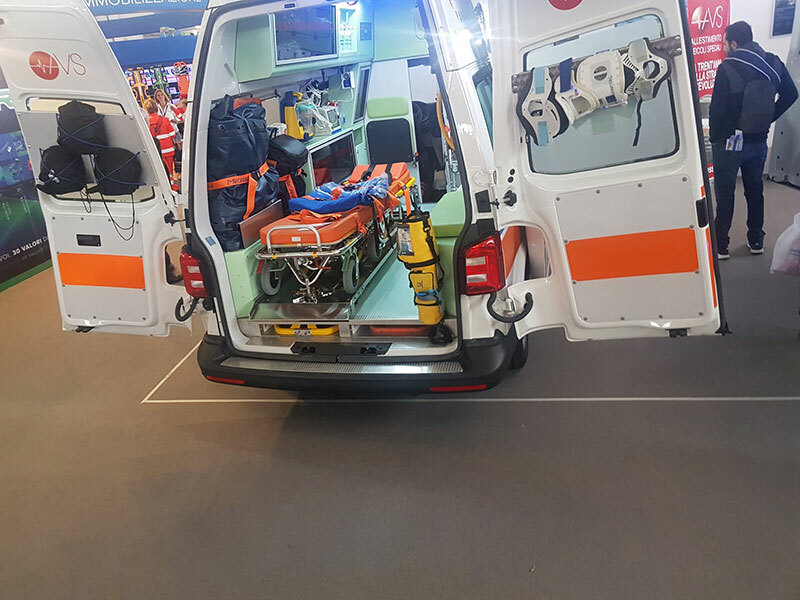 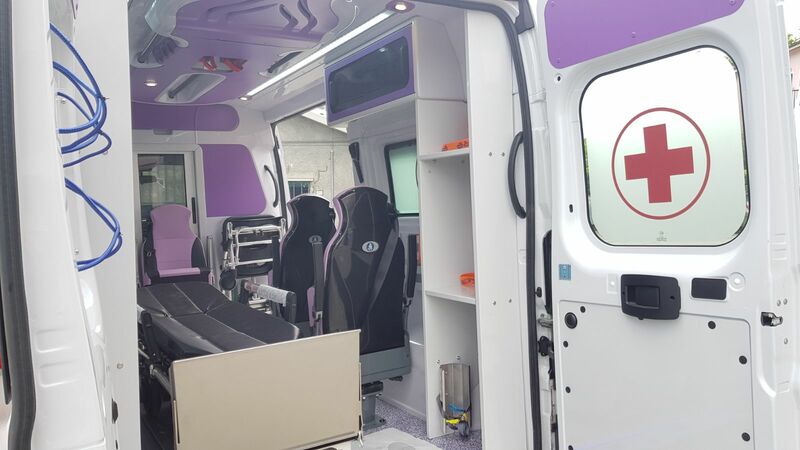 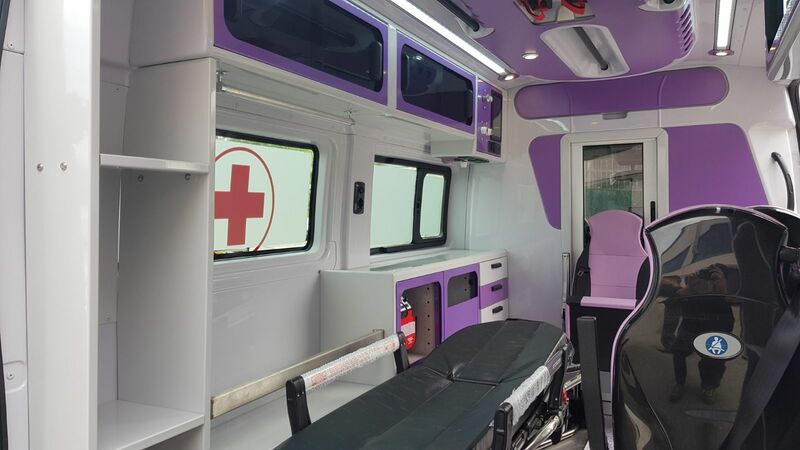 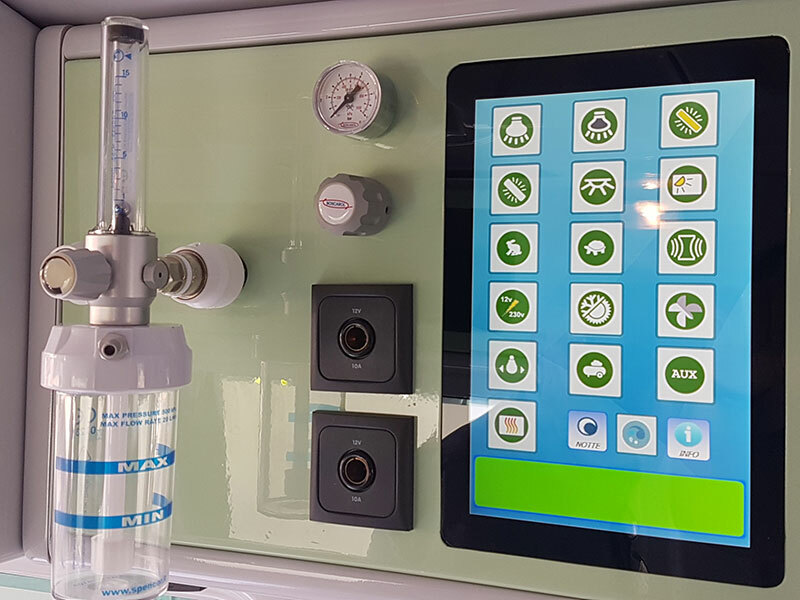 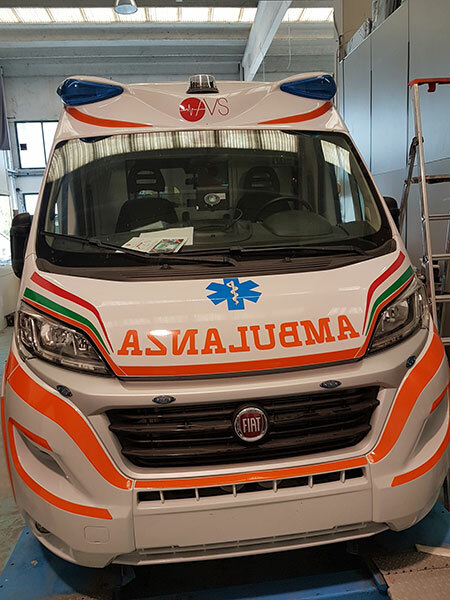 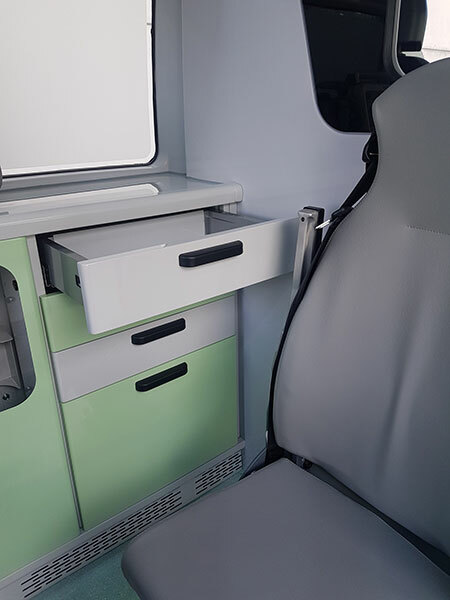 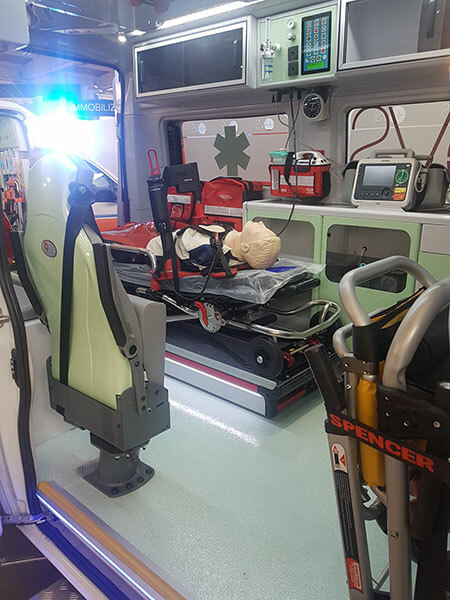 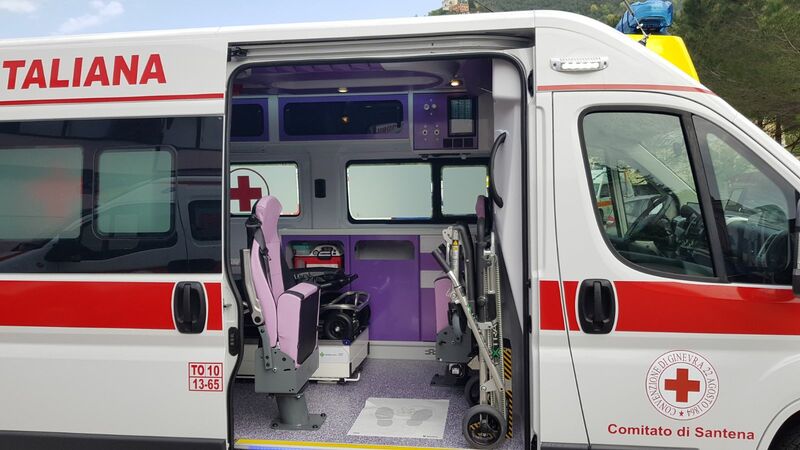 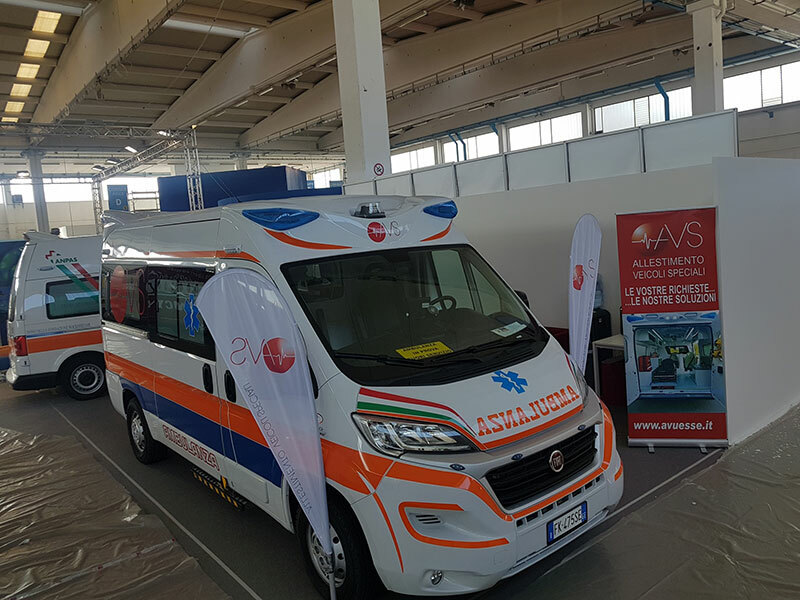 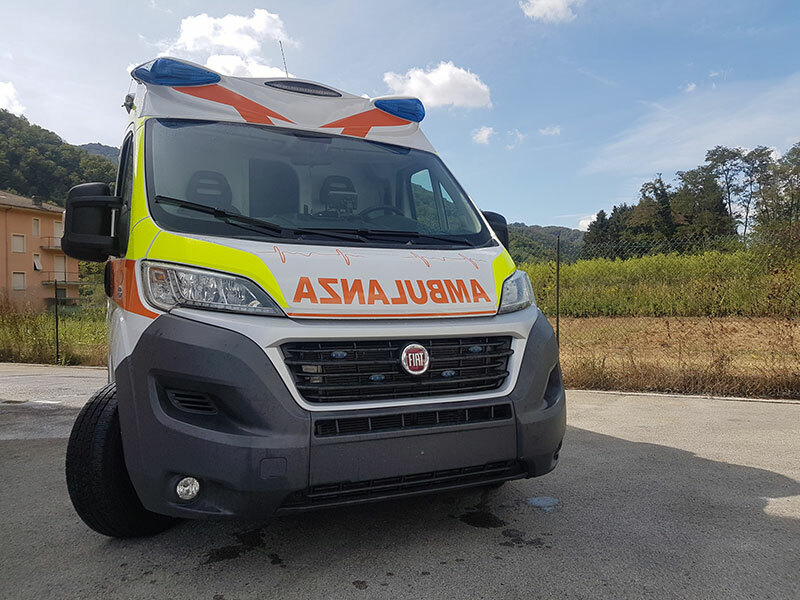 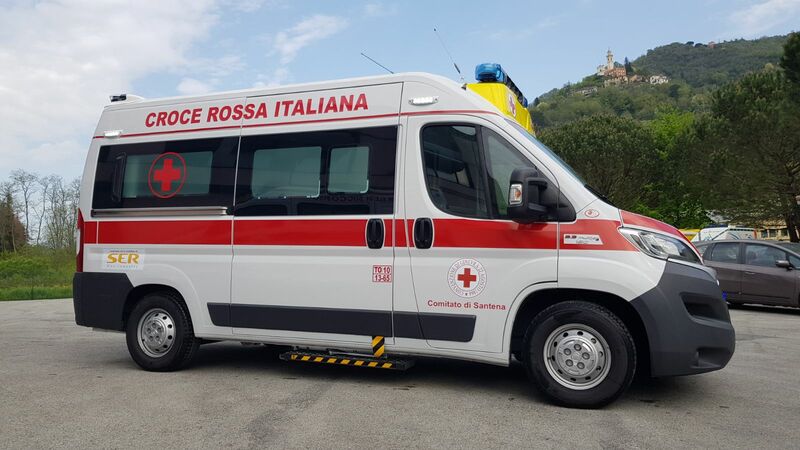 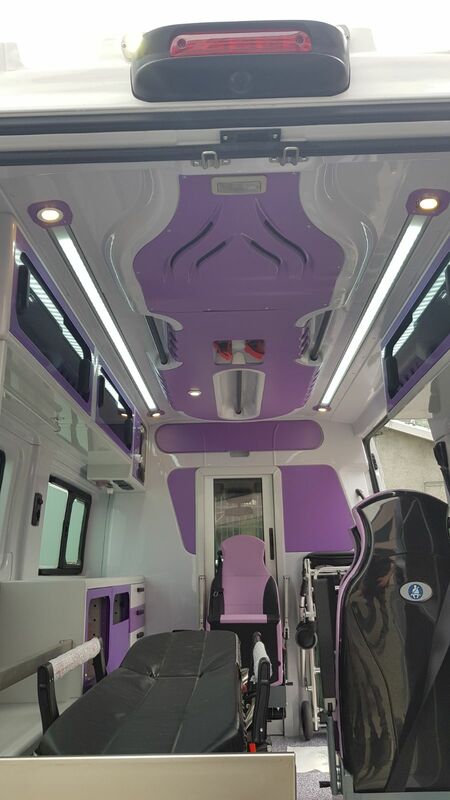 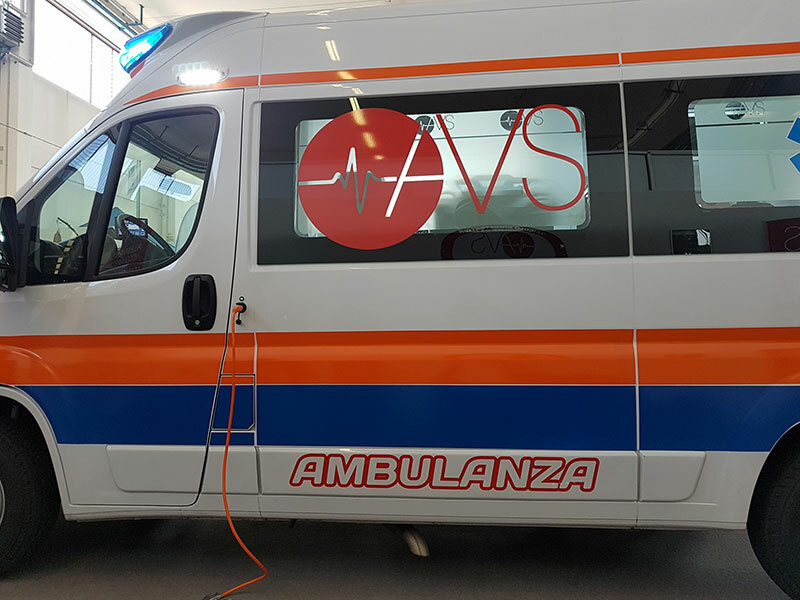 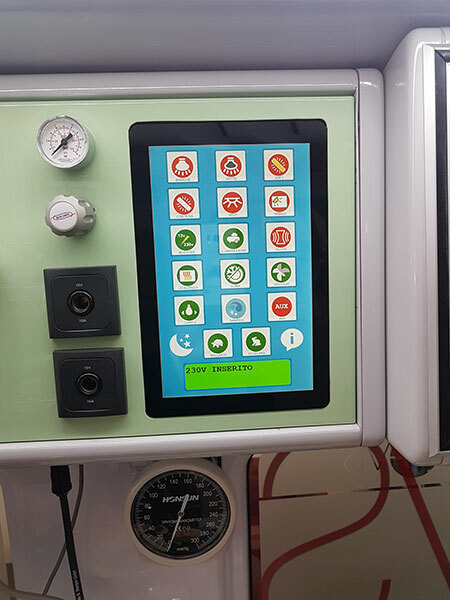 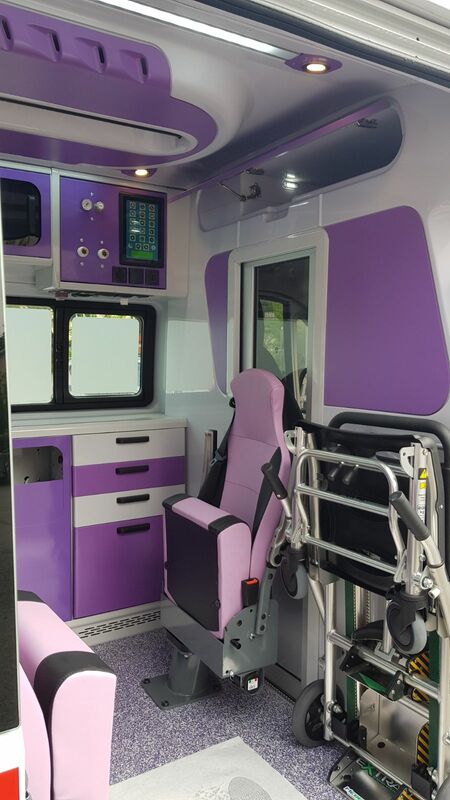 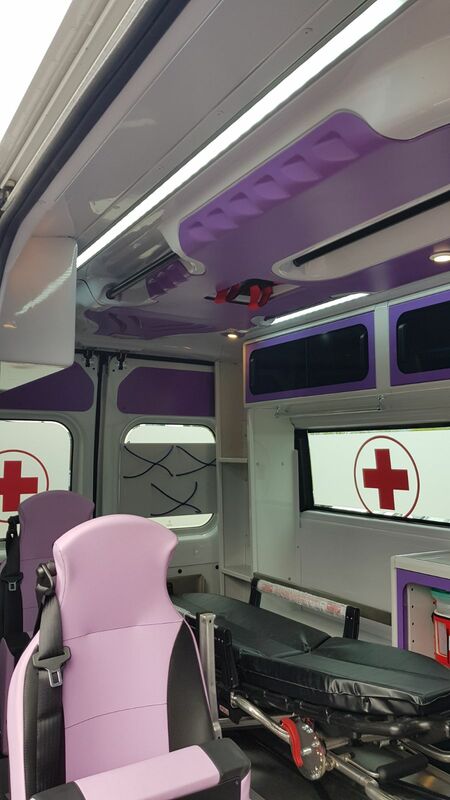 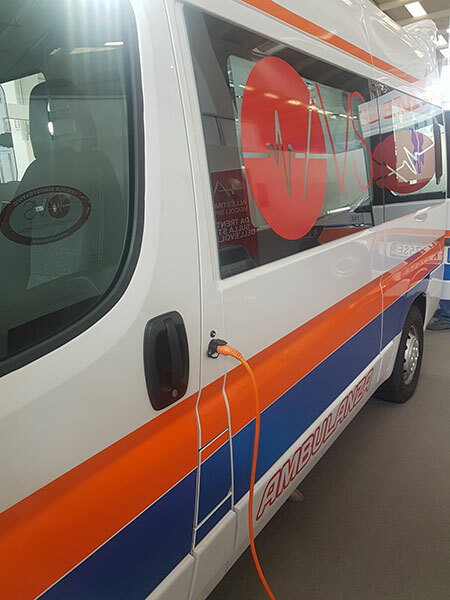 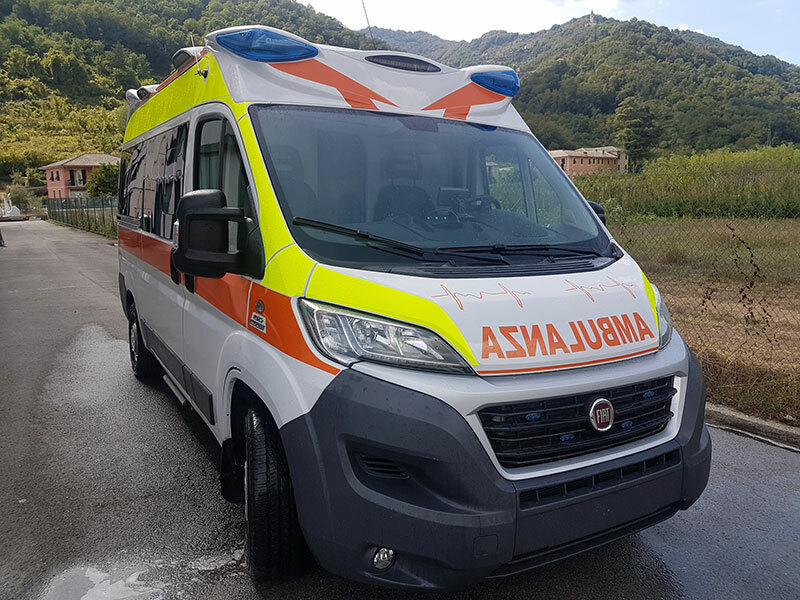 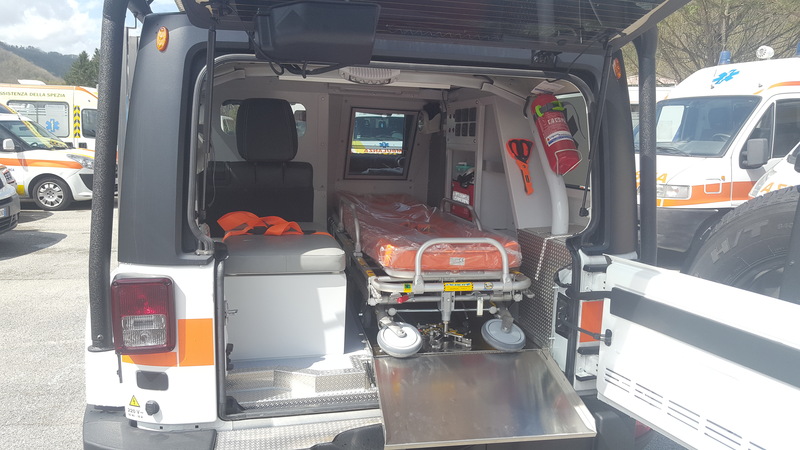 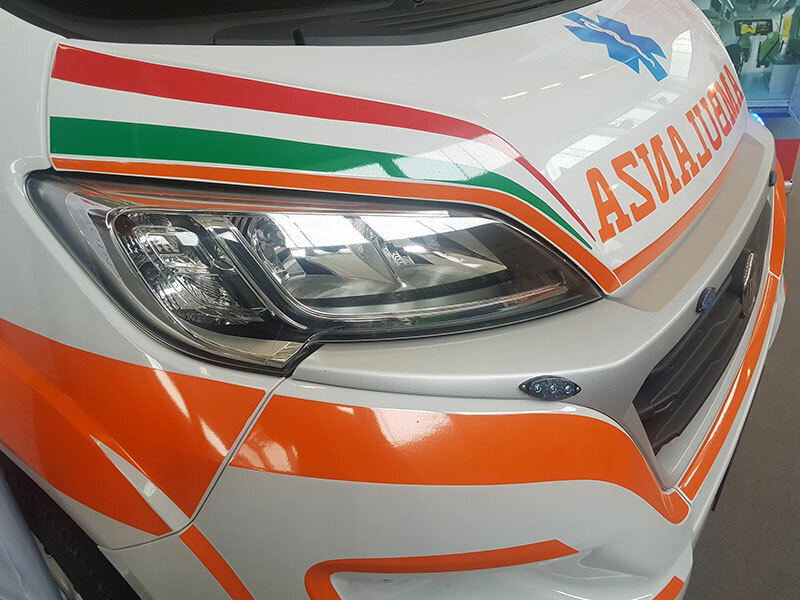 Type B: with bodywork defined as “patient transport ambulance”, fitted with devices to transport the sick and the injured, and equipped with basic assistance technology. 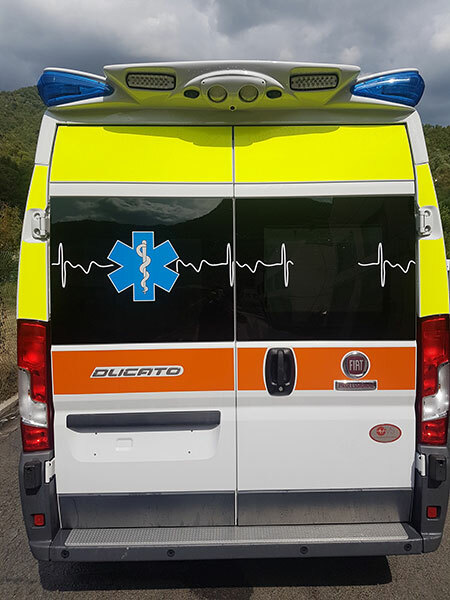 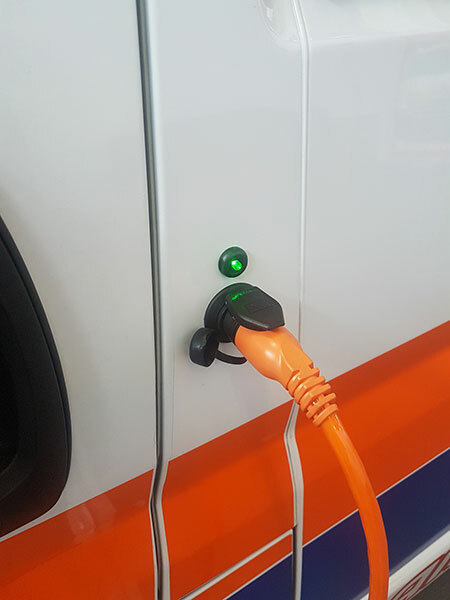 Basic Emergency Vehicle: mounting EMT only. 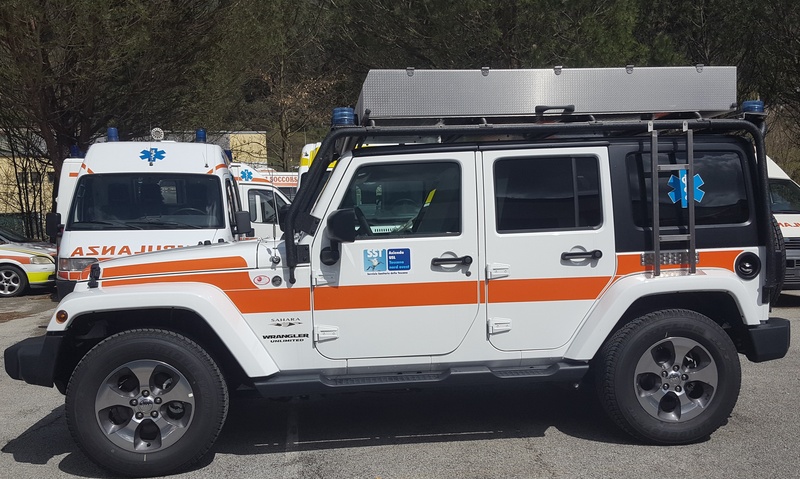 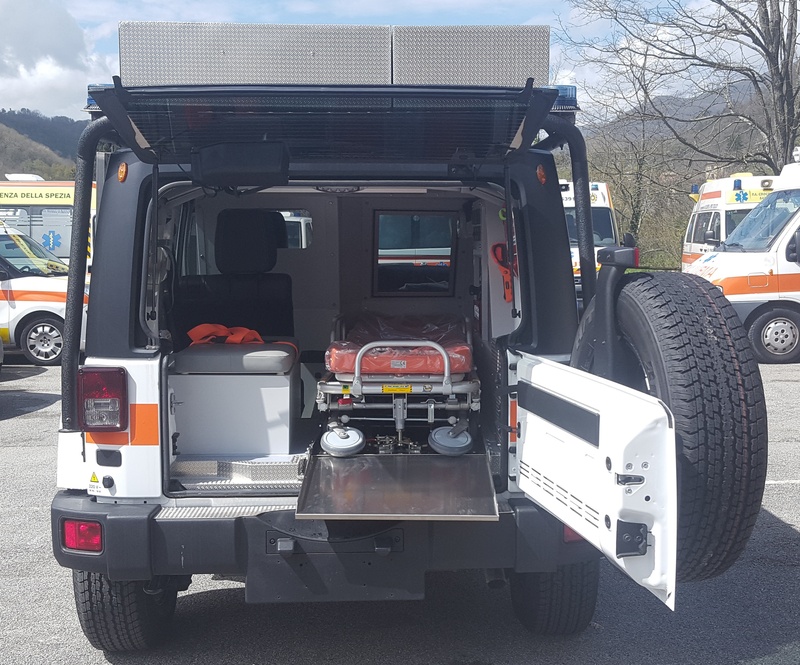 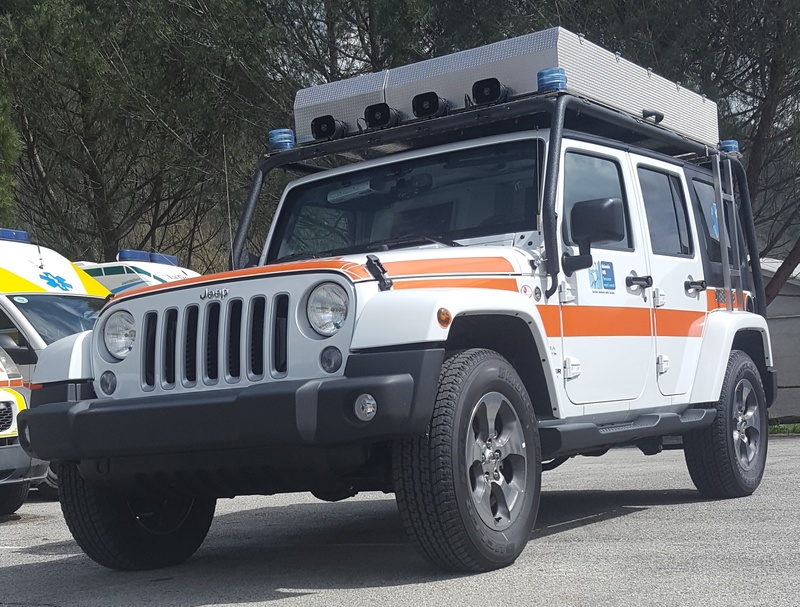 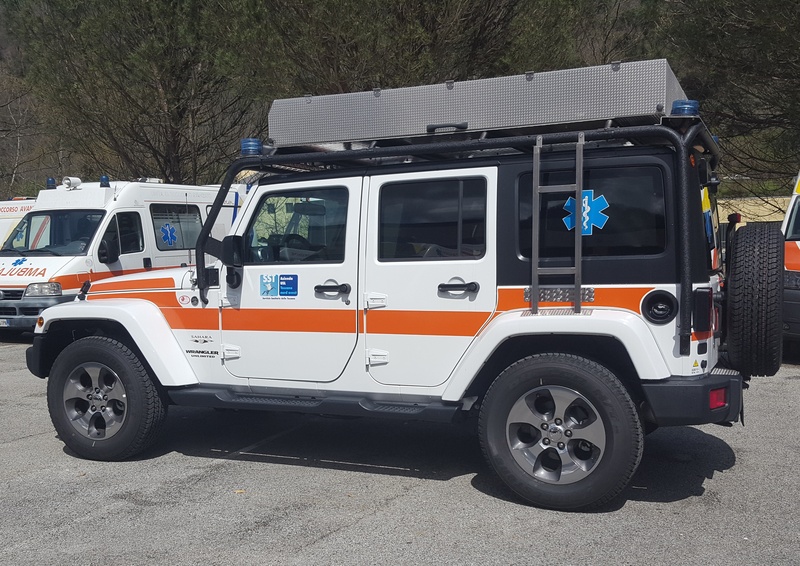 Advanced Emergency Vehicle: mounting medical personnel.